oomph. 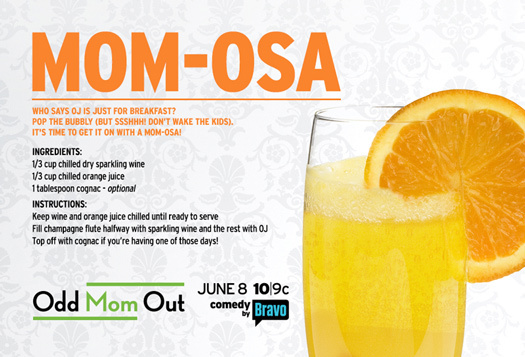 : Bravo TV's New Scripted Comedy: Odd Mom Out. have you ever felt like the odd one out? Bravo TV's new scripted comedy, Odd Mom Out, is about a mom (Jill) who tries to fit in with the uber-wealthy mommy clique from new york's upper east side while struggling to stay true to herself. 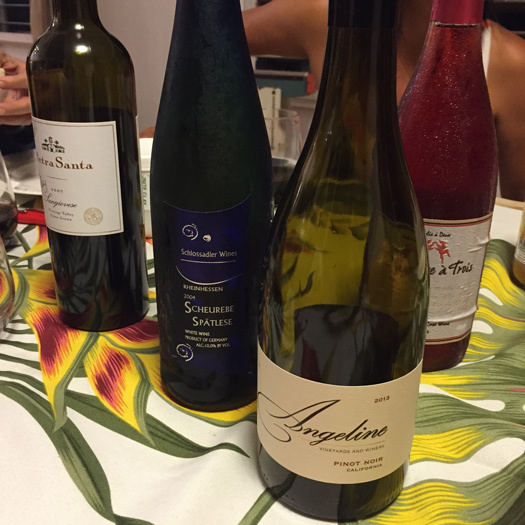 even her in-laws try to conform her and she is often tempted by the benefits of a greater social status. i was able to preview the first two episodes and loved the show. with my first (daughter), i was the "younger" mom constantly trying to prove myself to the other parents who never took me seriously; nine years later with my youngest (son), i'm the "older" mom that has to fit in with these now younger parents. i can totally relate to being the odd mom out. my timing was just off, haha! you certainly don't have to be a mom to enjoy this show. if you're like me and love Bravo TV, you will find the Odd Mom Out cast truly entertaining. 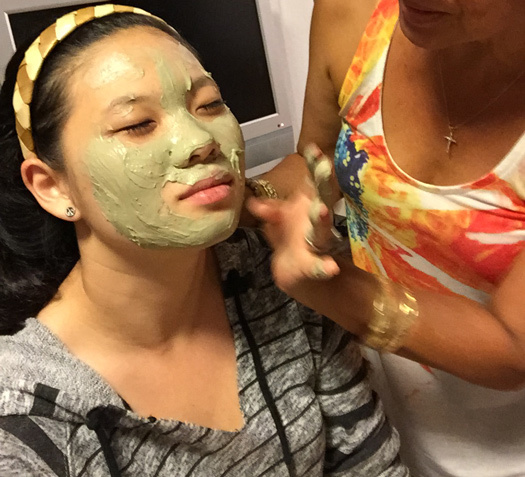 scenes from my screening party with a few friends including facial masks and wine. faces have been blurred to protect the innocent! mini-she getting her facial mask. 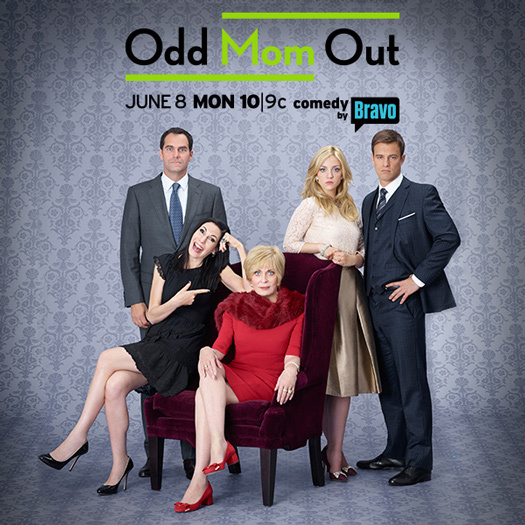 get ready for good times and lots of laughter with Bravo TV's new show, Odd Mom Out, premiering June 8th at 10/9c. 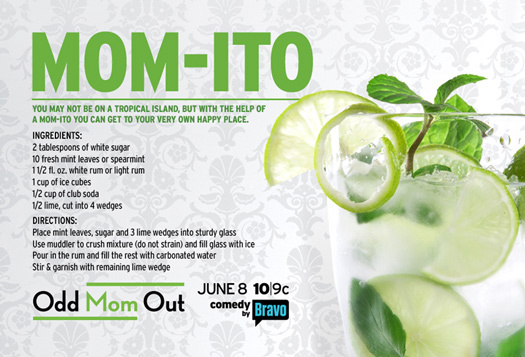 gather up your friends for a premiere party, complete with yummy mom-itos and mom-osas (recipes below)! watch the Odd Mom Out trailer here and find cool extras on their Odd Mom Out facebook page. tell me in the comments below your story of feeling out of place. i'd love to hear your thoughts after watching the premiere, too! How fun! Thanks for Love that cocktail recipes which look easy enough to make and they sound refreshing. Haaa! Love the names of those cocktails. Fun times! 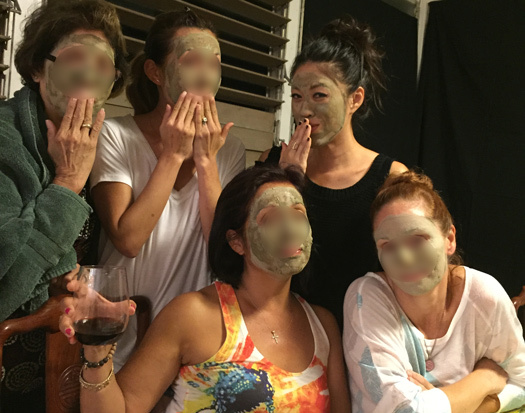 hahaha nice party with facial masks and wine !!!!! That looks like a great show Becks! I have to check to see if I have Bravo. If so I will definitely watch it. Your viewing party was the best. I so need to check this show out, sounds fab!